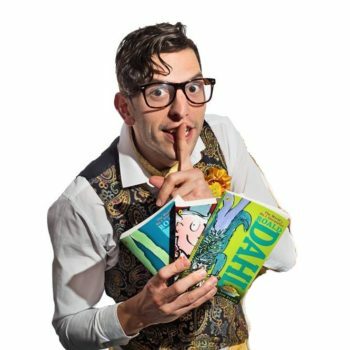 BROUGHTON HALL WILL HOST YORKSHIRE’S FIRST MAJOR CHILDREN’S LITERATURE FESTIVAL. A major new Children’s Literature Festival is to take place at Broughton Hall, near Skipton, in September 2018. 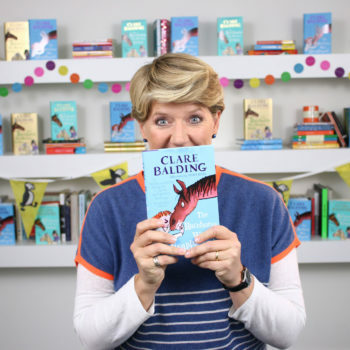 More than 65 authors, poets, illustrators, storytellers and animators, including Clare Balding, Sir Chris Hoy, Lauren Child (the Children’s Laureate), M.G Leonard and G.P Taylor, will be taking part. Over 200 schools will be involved, reaching out to over 40,000 children across Yorkshire. 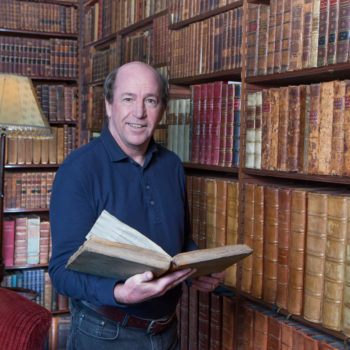 The Festival, which runs from Saturday, September 29th to Sunday, September 30th, is the brainchild of Trevor Wilson, the managing director of Authors Abroad, the leading organiser of authors’ visits to schools across the world. School events will begin on Thursday 27th September. 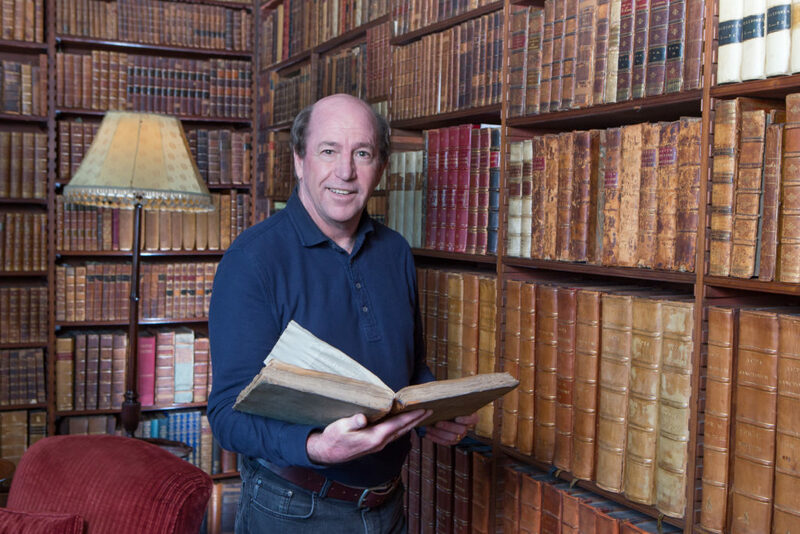 It will fulfil Trevor’s life-long dream of bringing some of the biggest names in children’s literature to the idyllic setting of Broughton Hall, home of the Tempest family since the 11th century. 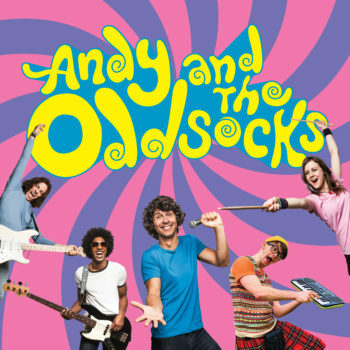 He explained: “I don’t just want to establish a new children’s literature festival in Yorkshire, exciting as that is. My ultimate aim is to make this the biggest festival of its kind in the UK. We are delighted with the authors we have attracted so far and are very confident of adding a couple more star names shortly. 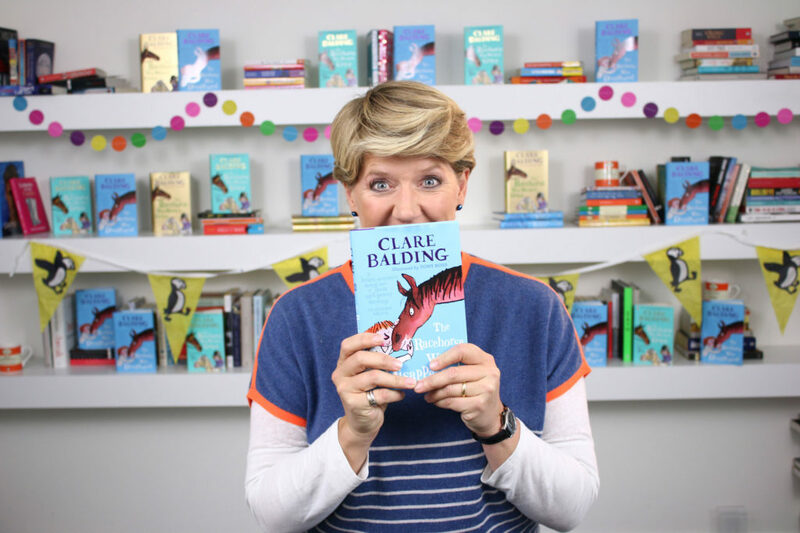 Clare Balding, a best-selling children’s author as well as a much-respected and loved media star, commented: “It is a privilege to be taking part in Yorkshire’s first-ever children’s literature festival. I loved reading as a child – and I want to convey that love of literature to as many children today as I can today. “Reading is hugely important when you are young. 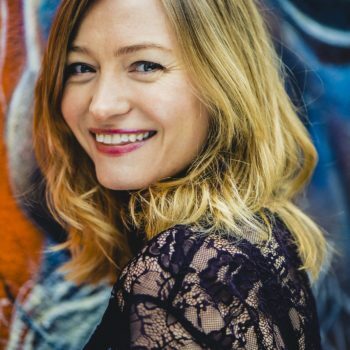 I think it allows children to escape into alternative worlds but it’s also a really good way of learning about practical and emotional situations,” she added. Trevor Wilson stressed that a central theme of the Festival was to involve the 200 schools in the Skipton and Craven region, covering both North and West Yorkshire. All these schools will receive a visit from one of the authors or poets taking part in the Festival, while there will be a short story competition with a winner from every school. Each winner will then have his/her story published in a ‘proper book’ thus making them real authors. Authors Abroad have also teamed up with one of the UK’s leading chocolate manufacturers, Whitaker’s Chocolates of Skipton, and will be launching their ‘Billy Bonkers chocolate bars’ containing 200 ‘golden tickets’. Winners will be invited to the final event at the weekend festival to find out who has won the overall Platinum Ticket. Over 20,000 bars will be produced. 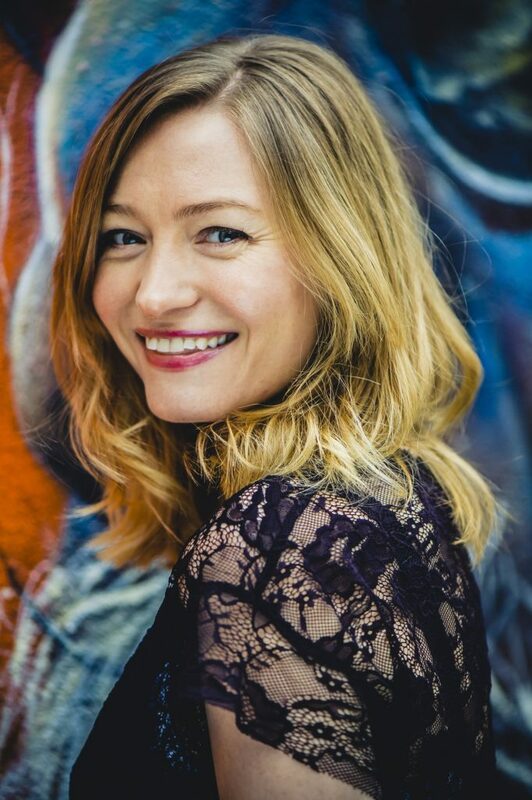 The Festival will raise money for the pioneering mental health charity, The Charlie Waller Memorial Trust, that helps train teachers to recognise, and then address, mental health issues in young children such as cyberbullying and peer group pressure. Funds raised from the festival will go directly back into schools to enhance this programme. He continued: “All the schools contacted so far have been over the moon to be part of this exciting initiative. Meanwhile, some of the leading companies and marketing organisations in the region are lending their support to the Festival including Welcome To Yorkshire (the organisers of the Tour de Yorkshire), Skipton Building Society and Yorkshire Life magazine. “Other generous sponsors include Silver Cross, Bradford Grammar School, The Terry Bramall Foundation, the Skipton Building Society and Tennants Auctioneers,” he added. Sir Gary Verity DL, Chief Executive at Welcome to Yorkshire, said “Yorkshire has a great literary history, with internationally acclaimed writers including Alan Bennett, the Bronte sisters, Joanne Harris, Kate Atkinson and many more, so it’s fantastic to hear that the county’s stunning Broughton Hall will be playing host to an array of wonderful children’s authors in September at this major children’s literature festival. “Books play an important part in people’s lives and it’s crucial to encourage reading at a young age. 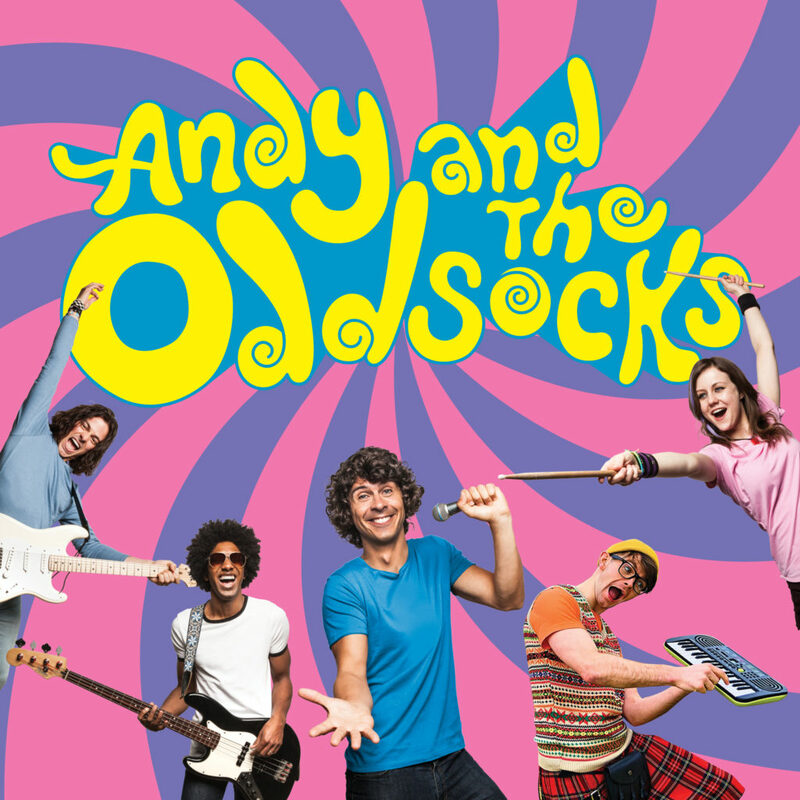 This fabulous event promises to be a lot of fun for all ages”. 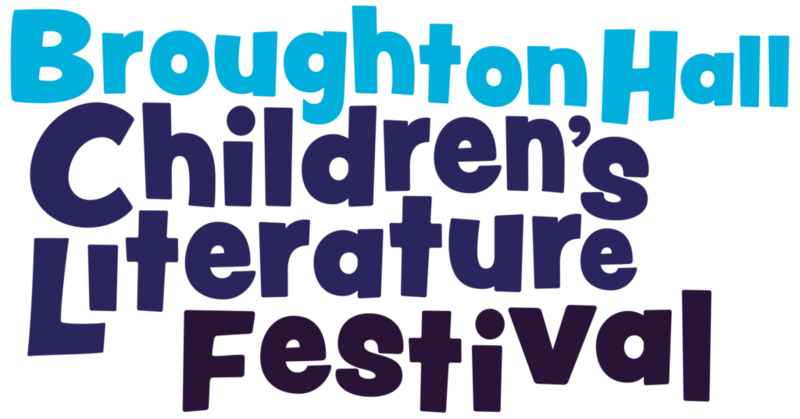 Warm messages of support for the festival have also been received from leading writers including Anthony Horowitz (author of the popular Alex Rider stories), who wanted to attend but couldn’t because of other commitments. * The line-up for the Festival is almost complete with such names as Clare Balding, Sir Chris Hoy, Lauren Child, G P Taylor, Chris Bradford, Robin Stevens, MG Leonard, Ross Welford, Holly Smale, Andy Day (CBEEBIES), Alex Scarrow, Tony Walsh (Longfellow poet who gave the famous Manchester Arena address) Andy Lane, Peter Bunzl, Harry Baker (ex-world slam poetry champion), Brian Moses, Alan Gibbons, Maz Evans, Steve Cole, Rob Etherington and many more. 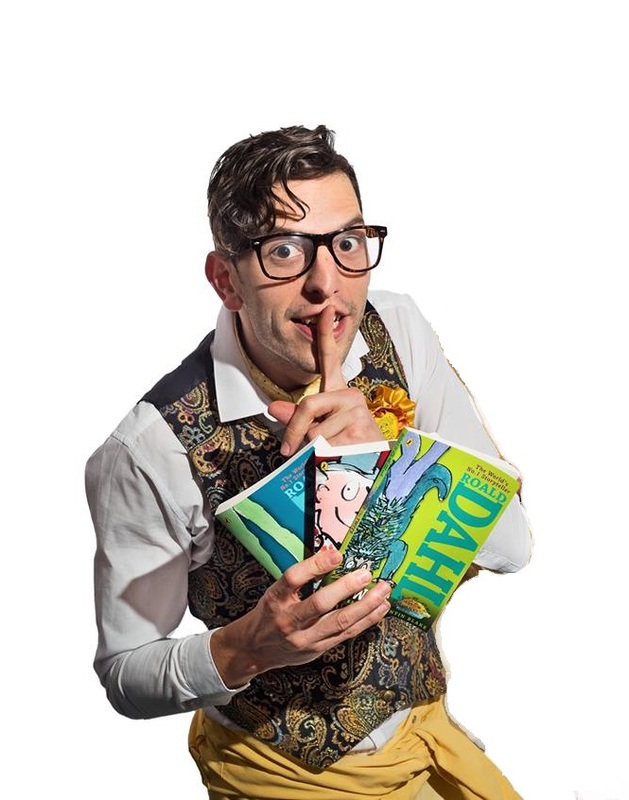 Wharfedale & Craven Mumbler is very excited to announce that we have 5 pairs of tickets to give away for the Broughton Hall Children’s Literature Festival. To be in with a chance of winning a pair of tickets simply contact us with the name of your child’s favourite book by Midnight on Sunday 24th June 2018. The 5 lucky winners will be announced on Monday 25th June 2018. For further information, or if you would like to be involved, contact Authors Abroad at www.authorsabroad.com or telephone 01535 656015.